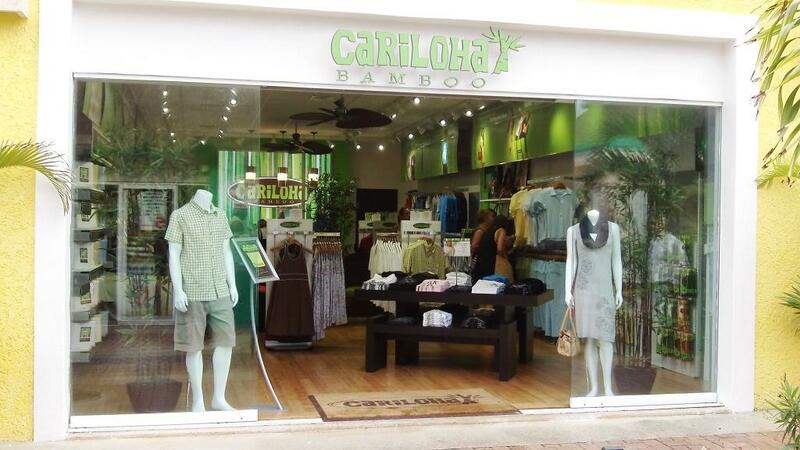 COZUMEL, MEXICO – Over the weekend, Cozumel, Mexico welcomed its second Cariloha bamboo clothing and accessories retail store to the beautiful cruise ship port and shopping center of Puerta Maya, which is owned and operated by Carnival Corporation & plc. 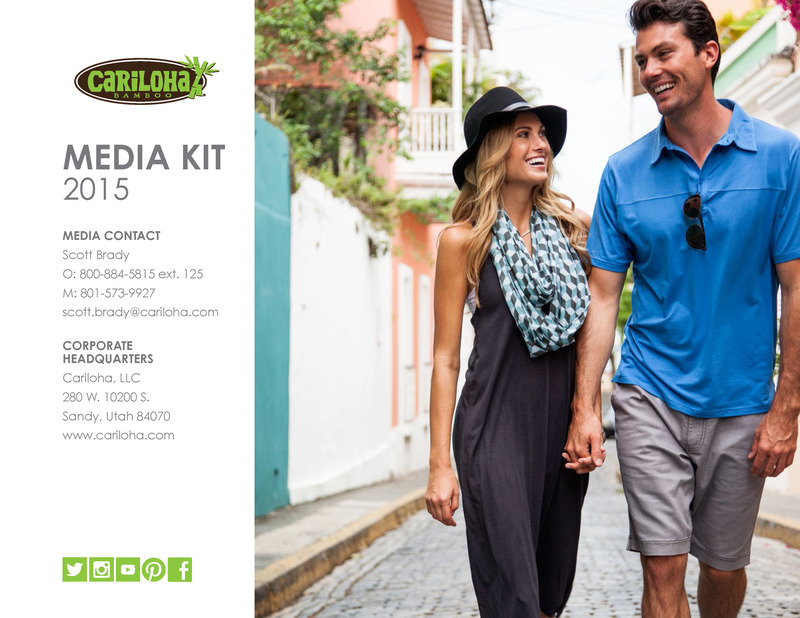 The first Cariloha store to Cozumel is more centrally located in the downtown district near the Punta Langosta pier, next door to the Del Sol store and Hard Rock Cafe. Getting to this new Cariloha store is fairly easy for vacationers, especially if they’re cruising on a Carnival cruise ship, as it’s only about 150 yards from where the cruise passengers enter the shopping plaza from the ship — only two stores down from the Del Sol store, next to Diamonds International. The Puerta Maya pier and cruise center is located on the southwestern part of Cozumel, approximately five miles south of San Miguel, the island’s largest city. Visitors to Puerta Maya are already enjoying the new Cariloha store. Within the first hour and a half of the store’s grand opening, a customer spent $450 on sheets and towels, and she wasn’t even planning on coming into the store. 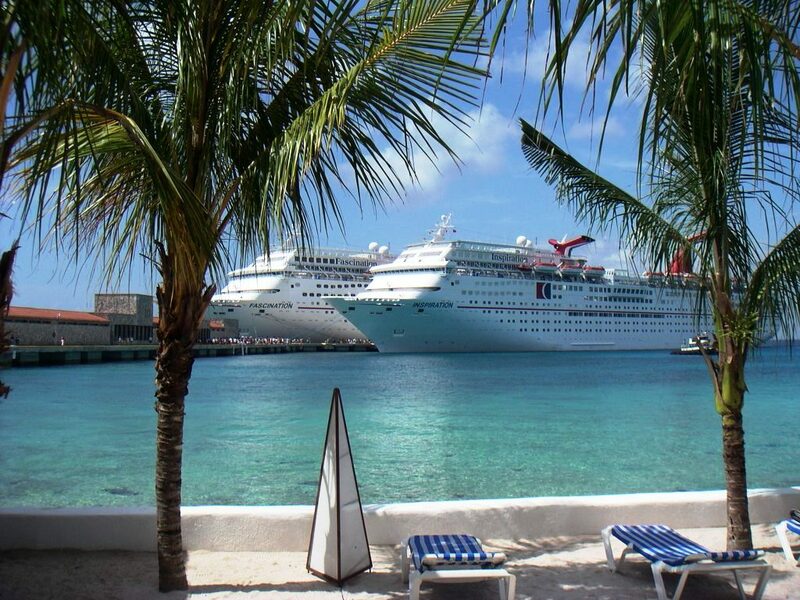 “Epitomizing the ‘fun in the sun’ landside experience that is so closely associated with Caribbean cruising, Cozumel is the region’s most visited cruise ship destination by far. Its gorgeous beaches, a variety of retail outlets and restaurants, and excellent watersports opportunities are enhanced only by the gracious hospitality of its residents,” said Giora Israel, Carnival’s vice president of strategic planning and port development. Representing an investment of more than $50 million, the rebuilt Puerta Maya Cruise Center includes a two-berth pier built to withstand a category 5 hurricane, along with a variety of shopping and dining opportunities and a transportation hub capable of accommodating dozens of taxis and tour buses. A new shore excursion pier allowing for quick and convenient access to all water-bound excursions, as well as water-based transportation to and from the facility, is also available. Puerta Maya’s expansive cruise center houses 42 different outlets offering apparel, fine jewelry, artwork and other merchandise from such recognizable retailers as Goodmark Jewelers, Del Sol, Cariloha, Piranha Joe’s, Dufry, and Diamonds International. The facility also features 15 stand-alone carts where local merchants market colorful handmade crafts, costume jewelry and souvenirs. There is also a newly constructed shore excursion pier, separate from the main pier, which allows for quick and convenient access to all water-bound excursions, as well as water-based transportation to and from the facility. Carnival Corporation & plc is the largest cruise vacation group in the world, with a portfolio of cruise brands in North America, Europe and Australia, comprised of Carnival Cruise Lines, Holland America Line, Princess Cruises, The Yachts of Seabourn, AIDA Cruises, Costa Cruises, Cunard Line, Ibero Cruises, Ocean Village, P&O Cruises and P&O Cruises Australia. Together, these brands operate 88 ships totaling more than 167,000 lower berths with 18 new ships scheduled to be delivered between October 2008 and June 2012. Carnival Corporation & plc also operates Holland America Tours and Princess Tours, the leading tour companies in Alaska and the Canadian Yukon. Traded on both the New York and London Stock Exchanges, Carnival Corporation & plc is the only group in the world to be included in both the S&P 500 and the FTSE 100 indices.